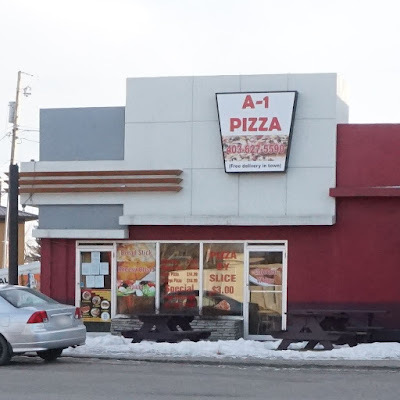 Chris Davis - A-1 Pizza in Pincher Creek was approved to reopen on Wednesday February 7 after a closure order issued on February 2 by Alberta Health Services due to a failed health inspection was rescinded. The closure order was rescinded following a successful effort by the restaurateurs to meet the conditions of the inspection report. 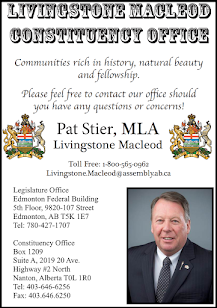 According to the notice rescinding the closure order, Alberta Health Services approved the removal of the order and granted permission to reopen the establishment provided "the facility is maintained in a clean and sanitary condition and the written cleaning and sanitation program is fully implemented on a continual basis," and "the temperatures for all coolers are checked and logged 3 times per day". To rectify infractions noted in the closure order A-1 Pizza Floor replaced tiles near utility room, the floor in the utility room, and the handle on the walk-in cooler door. They also cleaned the vent hood and pizza oven, and created "an adequate written cleaning and sanitation plan".